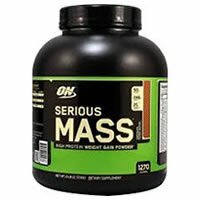 Comprehensive review of Optimum Nutrition Serious Mass. 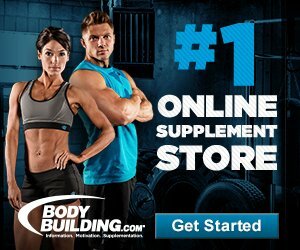 See what real experts and actual users have to say about this protein powder. 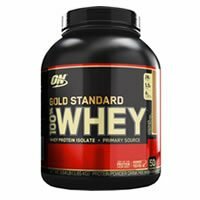 Comprehensive review of Optimum Nutrition Gold Standard 100% Whey. See what real experts and actual users have to say about this protein powder.